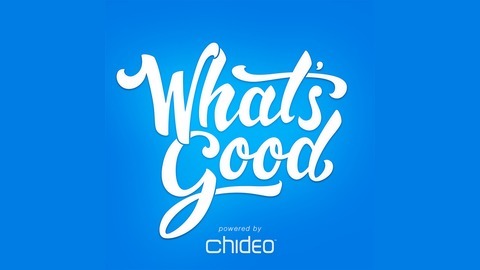 What's Good is a podcast about cause, and it's powered by Chideo. Larry James, CEO of CitySquare, joins host Drew Hamilton to talk about CitySquare's mission of fighting the causes and effects of poverty in Dallas, Texas. The two also discuss Larry's book, "The Wealth of the Poor, How Valuing Every Neighbor Restores Hope in Our Cities." Also joining the podcast is Carson Coldiron, Director of Consumer Marketing for the Charity Network, to talk about what's happening on Prizeo and Charitybuzz. 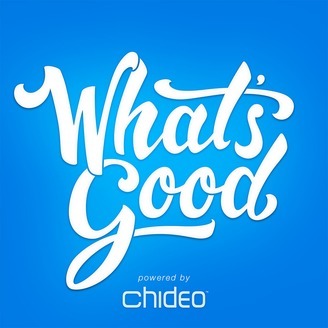 What's Good is a podcast about cause, and it's powered by Chideo.